Baby Mario fell from the sky and into Yoshi’s Island. 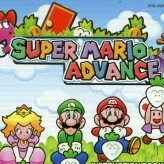 Help Baby Mario find his brother safely in this challenging game – Yoshi’s Island: Super Mario Advance 3! Pass Baby Mario to the next Yoshi dinosaur and keep away from baby snatchers! 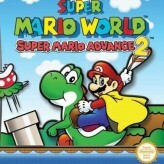 Yoshi’s Island: Super Mario Advance 3 is a GameBoy Advance port of the Super Mario World 2 – Yoshi’s Island. 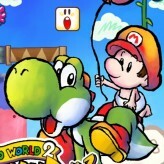 In this game, you will play as Yoshi with Baby Mario hanging on the back. Your goal is to save Baby Luigi from Kamek and stop Baby Bowser once and for all. 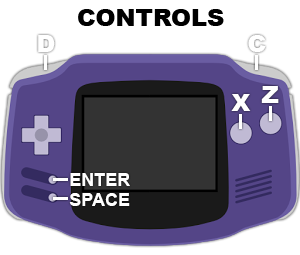 Yoshi’s Island: Super Mario Advance 3 features different mechanics that are not found elsewhere. Even though the game is aimed at younger audiences, it is fairly challenging. Will you be able to help Baby Luigi? There have been 58,963 plays and 504 likes from 552 votes (92%) since 02/02/2016. 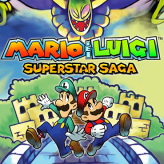 You are currently playing Yoshi’s Island: Super Mario Advance 3 game for free on Arcade Spot. It is a single game out of a variety of games that you can play on Arcade Spot. 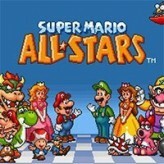 Play more games like Yoshi’s Island: Super Mario Advance 3 in the Adventure, Arcade, Challenge, Emulator, GBA, Mario, Platform, Retro, and Skill gaming categories. This game has a rating of 92 out of 100 based on 552 user ratings. If you enjoyed playing the game, give it a thumbs up. Free Online Games and Arcade Games are added every day. Arcade Spot will bring you the best games without downloading and a fun online gaming experience on the internet.